The City of Harrisonburg is nestled right in the center of the beautiful and historical Shenandoah Valley in Virginia. The Turks name originated from being located in Rockingham County, the poultry capital of the world … turkeys … Turks. The Harrisonburg Turks baseball team traces its history to before World War II. The team was originally part of the Class C Virginia League. During the early years, the Turks and the Staunton Braves, competed as independents in that league with four other teams that had ties to major league clubs. After World War II, local players played at Linville and at New Market. Harrisonburg eventually entered a team in the Massanutten League before getting into the stronger Valley League in 1950. The team was semi-professional and included local collegiate players. In 1961, the league was sanctioned by the NCAA and teams were limited to players with college eligibility. 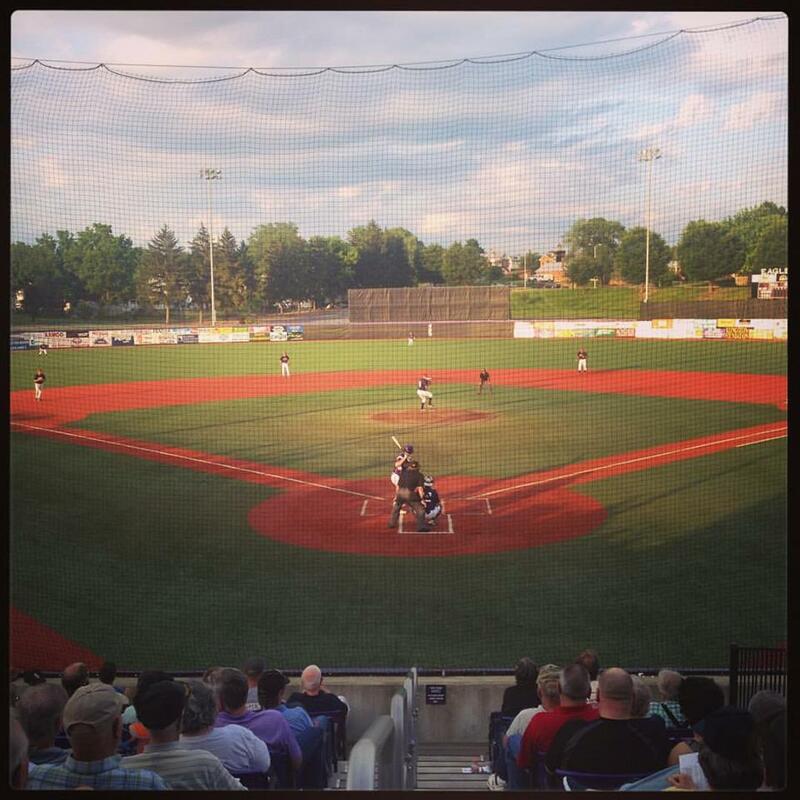 In 2005 the NCAA broke off their involvement with summer baseball however, the Valley League must still operate under NCAA regulations because NCAA athletes are participating. The Valley Baseball League is a member of the National Alliance of College Summer Baseball (NACSB). This is an alliance of collegiate leagues that agree to certain operating guidelines. Among the rules of the organization, a player is not able to play for any team in a NACSB league once he has signed a contract for another team. 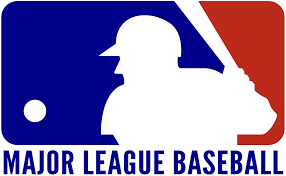 The VBL is endorsed by Major League Baseball. The league receives a small grant from the MLB to assist with operations. For years the Turks were one of a six-team summer circuit, Valley Baseball League; Winchester Royals, Front Royal Cardinals, New Market Rebels, the Turks, Staunton Braves and the Waynesboro Generals. In 1993 the VBL went to using wooden bats. In 2000 the VBL added two more teams; the Luray Wranglers and the Covington Lumberjacks. In 2004 the league expanded to ten teams, with the addition of the Loudoun Rangers and Woodstock River Bandits. 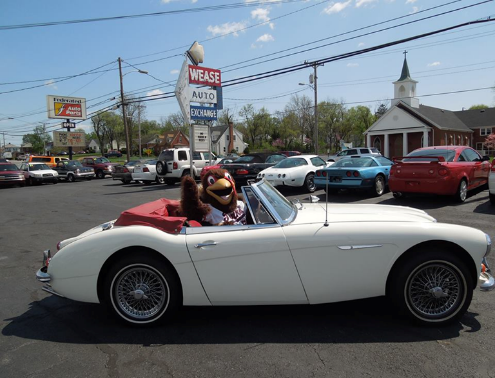 In 2005 the Loudoun Rangers changed ownership, location and their name to the Haymarket Battle Cats. In 2006 the Battle Cats changed ownership again and their name to the Haymarket Senators. In 2007 an eleventh team joined the league, the Fauquier Gators. The Rockbridge Rapids joined the league in 2009 to make the twelfth team and make two divisions; North and the South. In 2010 the Fauquier Gators dropped out of the league bringing us back to eleven teams and playing as a league instead of divisions. Thankfully that will be shortlived as the Gators were sold to a group that applied for and was approved for membership into the VBL and will field a team in Strasburg, VA in the 2011 season. 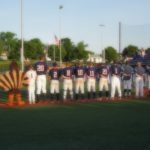 Since then, there have been more team changes but as of the 2016 season the Valley Baseball League will once again be operating with 11 teams. Travel time between the teams is minimal with Harrisonburg being located in the center of the league. North Division: Front Royal Cardinals, Winchester Royals, Purcellville Cannons, Strasburg Express, Woodstock RiverBandits and New Market Rebels. South Division: Harrisonburg Turks, Staunton Braves, Waynesboro Generals, Charlottesville TomSox and Covington Lumberjacks. College players from all across the country jump at the opportunity to be invited by one of the Valley League teams. Players need to have completed at least one year of college or have one year of eligibility left. The VBL teams recruit the best college players thus producing a very competitive atmosphere for these players to hone their skills and display their talents during the summer. The league plays a 42 game schedule, as well as an All Star Game, play-offs and a championship series. Major League scouts come and watch as these players showcase their baseball talent to the local fans. 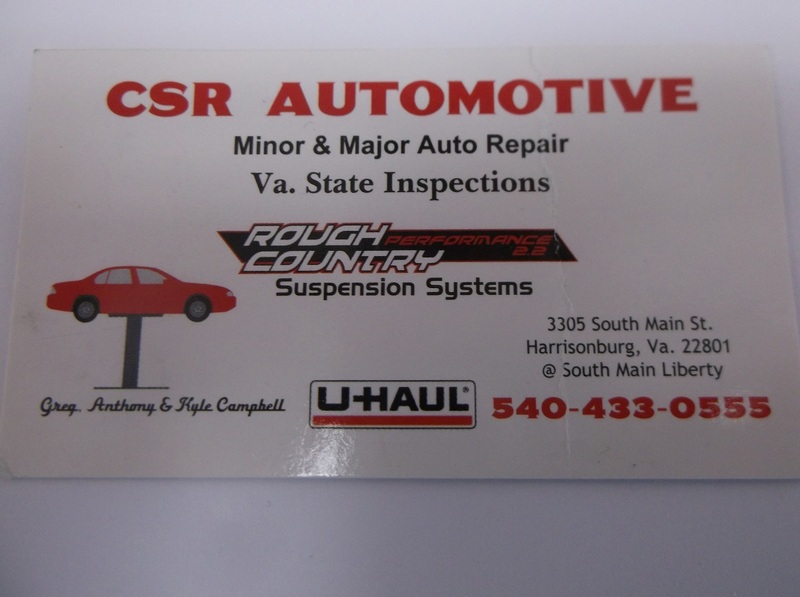 The Harrisonburg Turks are a proud member of the 11 team NCAA sanctioned Valley Baseball League. A collegiate wood bat league that have the best players from across the country come to the Shenandoah Valley, Virginia from May 31st through August 10th, to show case their baseball skills, entertain our fans and to catch the eye of Major League scouts. 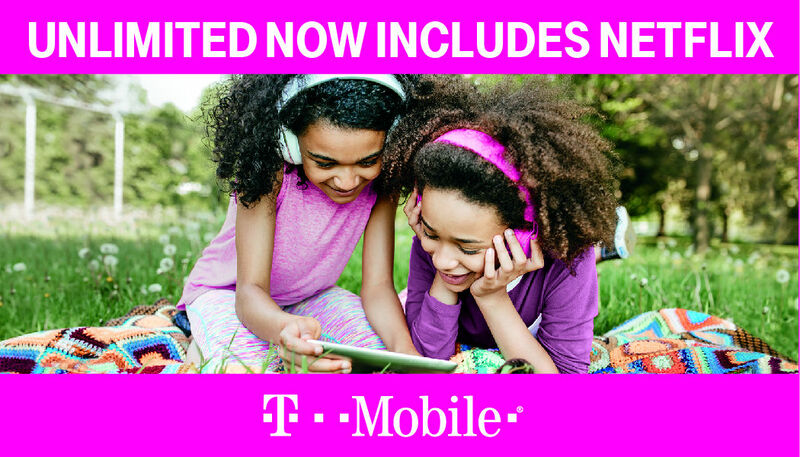 The Turks provide inexpensive family entertainment to our Harrisonburg and Rockingham County communities on those long summer nights. The Turks play at JMU Veterans Memorial Park located at 395 Grace Street in Harrisonburg. The Harrisonburg Turks are a 501(c )3 non-for-profit organization. We receive a small stipend from MLB but raise the remaining funds needed to operate from advertising, sponsorships, concessions, merchandise, fundraiser events, and gate receipts. All donations made to the team goes to the operating budget to pay for uniforms, baseballs, bats, transportation, food, housing, umpires, and staff. The Turks provide housing for their players in local apartments and with some host families. The team also provides players that want to work with part time jobs from generous area businesses. The Turks depend on support from the community through fence advertising banners and program advertisements, game sponsorship’s, attendance, concessions and souvenirs. 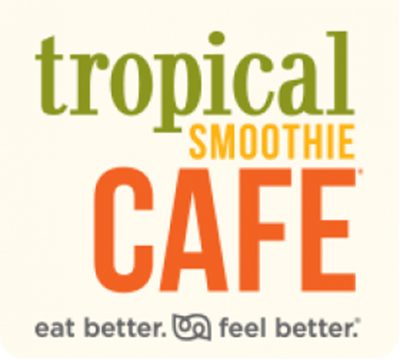 Visit our Sponsors Page and check out the list of all the generous area businesses that support the Turks. Please show your appreciation to these companies by patronizing them with your business. James Madison University purchased the old Harrisonburg High School and all of the athletic fields which includes Veterans Memorial Stadium. Demolition on the VET took place in September 2008 and the construction of a new $9 million baseball and softball complexbegan in October 2008. Out of respect for the heritage of the VET, JMU decided that the new stadium will retain the name Veterans Memorial Park. There is an area known as the Memorial Garden where the old Veterans Memorial will be placed along with future memorials honoring our area veterans. The complex is the home of the JMU Dukes and the Harrisonburg Turks. 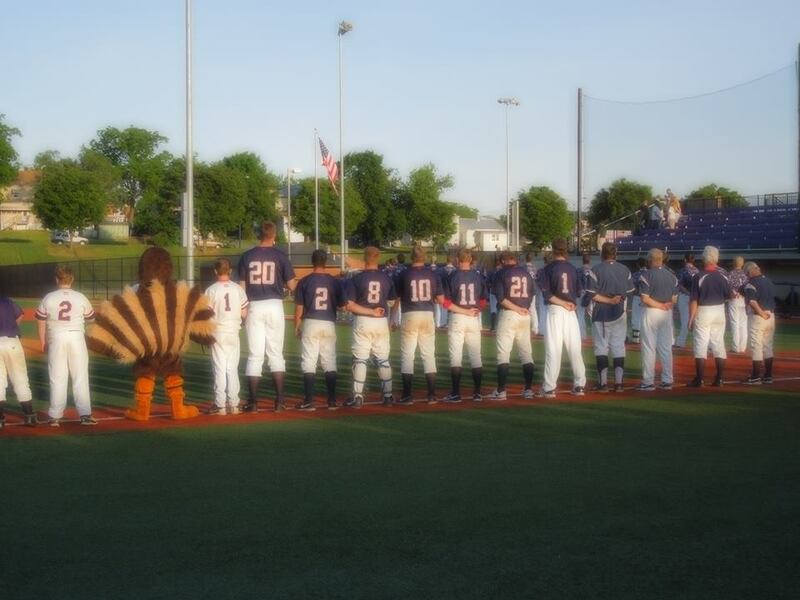 As we all miss our beloved and unique Veterans Memorial Stadium, the 2010 season began a new era for Turks baseball. We will never forget all of the memories that we shared together at the VET, but we look forward to making new and exciting ones along with continuing our strong winning tradition at our new ball park. 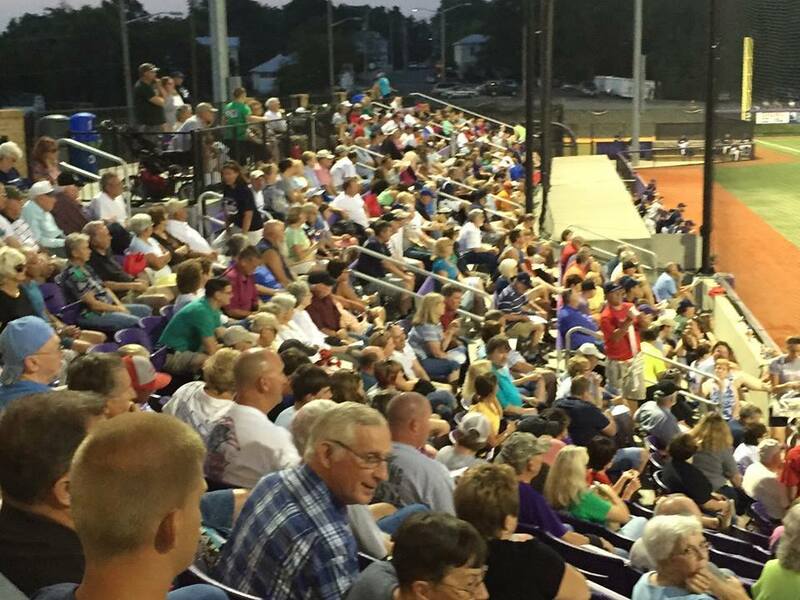 Both JMU Duke fans and Turks fans have been able to enjoy an amazing new baseball facility with a complete turf field surface, comfortable stands with both chair backs and bleachers for our fans, a good sound system, and a nice concession stand area. JMU Veterans Memorial Park is one of the nicest facilities in the VBL and hosts the Valley League All Star Game each year. 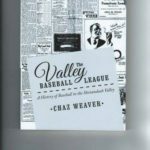 The Valley Baseball League has been tagged “Gateway To The Majors” because of the number of players who have gone on to compete in the major league system. Visit the Turks Alumni Page or the VBL Alumni Page on their site. For an evening of inexpensive, wholesome, family fun there is nothing better than to come out to the ballpark, enjoy a hotdog and cold drink while you watch young, possible future major league baseball players. An autograph from one of these young men today could be worth a lot tomorrow. 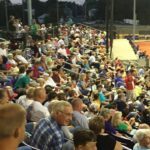 Bring your family, your friends, church groups or employees and enjoy a beautiful summer evening together cheering on your Harrisonburg Turks. 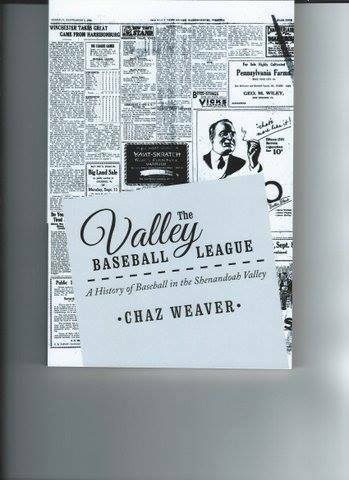 A local author, Chaz Weaver, wrote a book on the history of the Valley Baseball League.